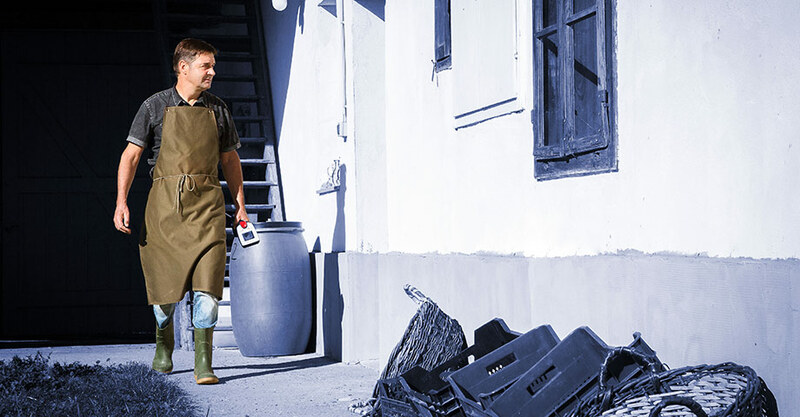 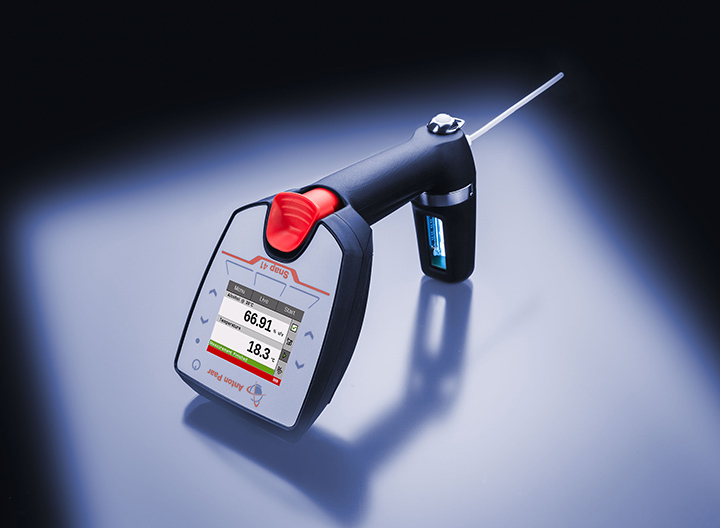 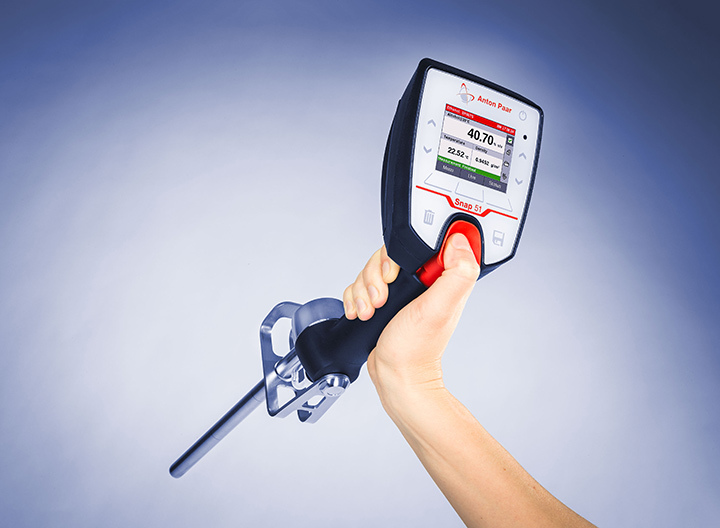 Snap 41 is a digital alcohol hydrometer tailored to the needs of small distilleries. 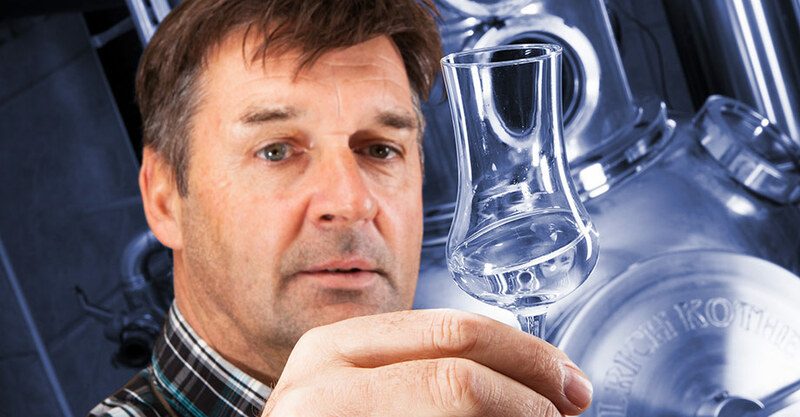 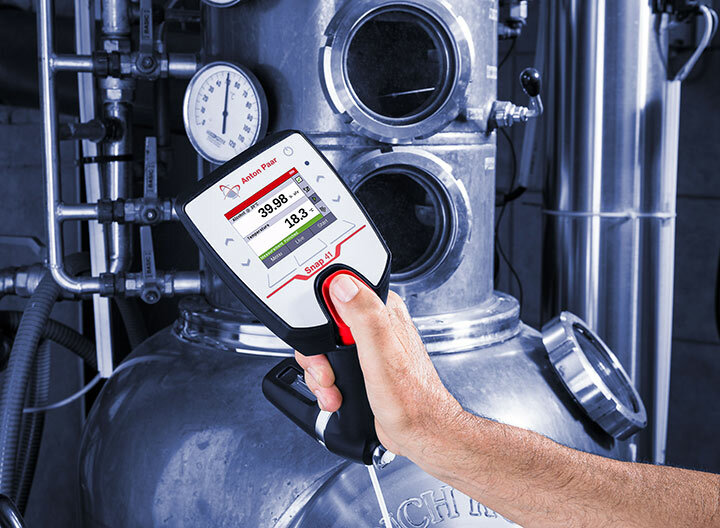 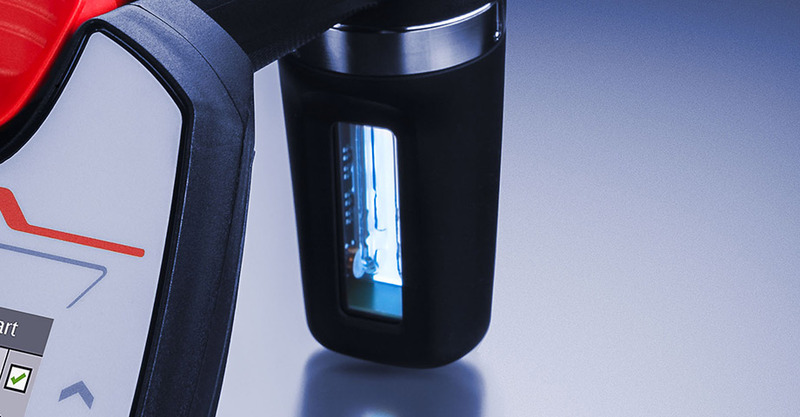 It measures the alcohol content in all your sugar-free distilled spirits at any strength, from pure distilled spirits to the watered-down, ready-to-drink spirits. 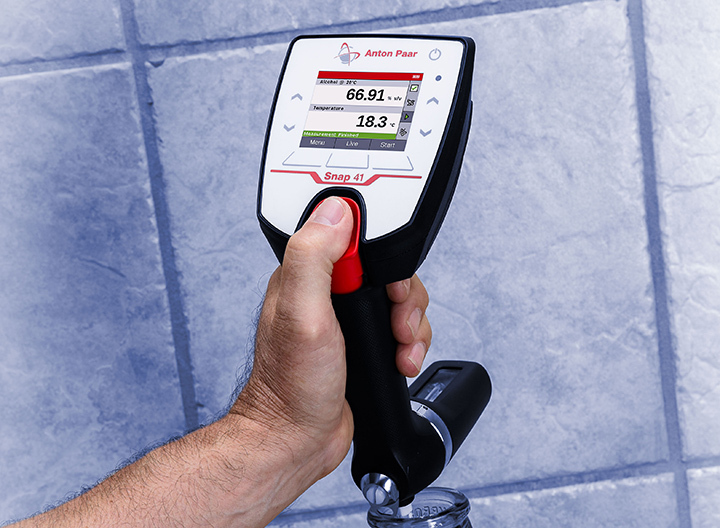 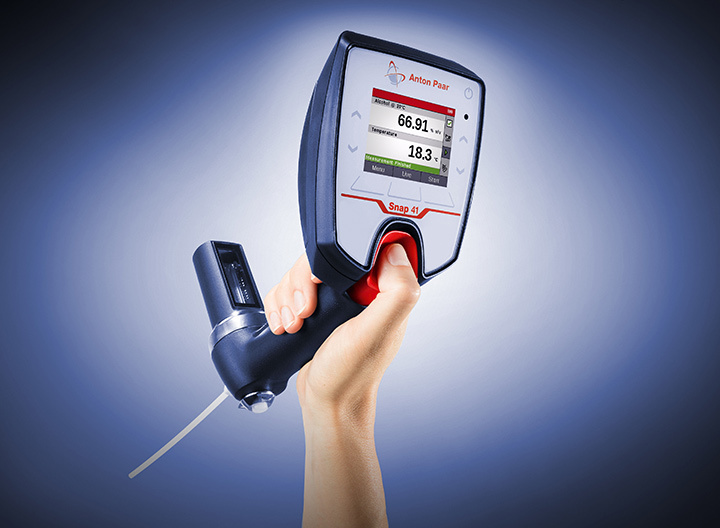 The portable instrument measures your samples directly at the container within a few seconds. 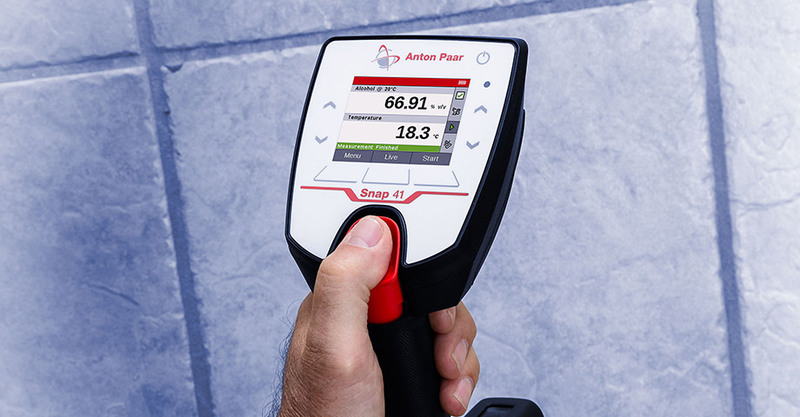 Results are shown in %v/v or °Proof, already corrected for temperature and given in easy-to-read numbers on the large color display. 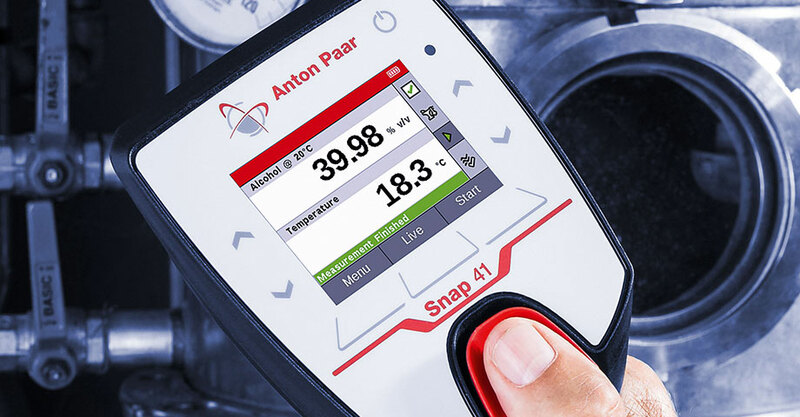 With cutting-edge technology in a long-life instrument, Snap 41 gives your hand-crafted spirits the high-quality measurement they deserve.